Email Marketing Companies Denver Colorado | SEO Zones, Inc.
Inbound marketing is one of the greatest determinants of online success. 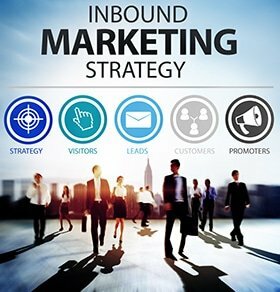 When properly carried out, inbound marketing can boost your website’s SEO. This not only makes it easy for your target visitors to find you, it can also enable you to out-compete your rivals in the SERPs.